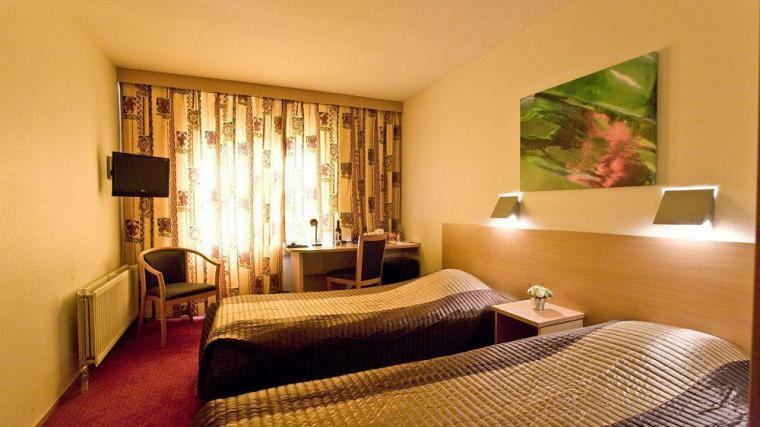 This unassuming budget hotel is 1.6 km from the nearest metro station, 8 km from Rotterdam Zoo and 11 km from the Euromast observation tower. 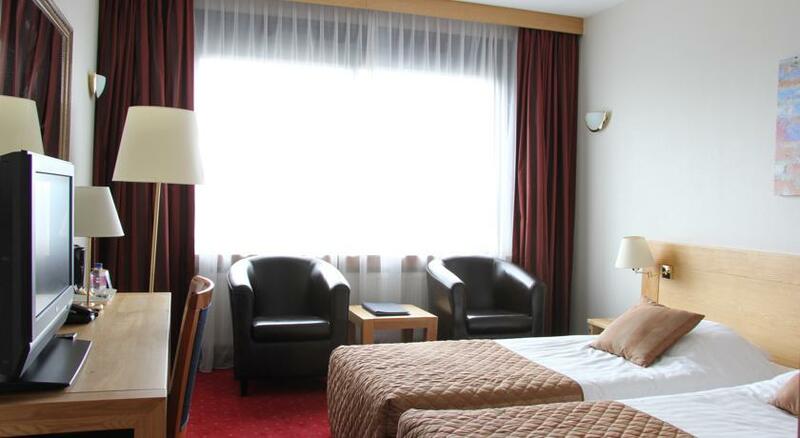 The rooms at the hotel are 24 m² in size and offer a luxurious standard, equipped with modern facilities. Unfortunately there are no rooms of this type available. 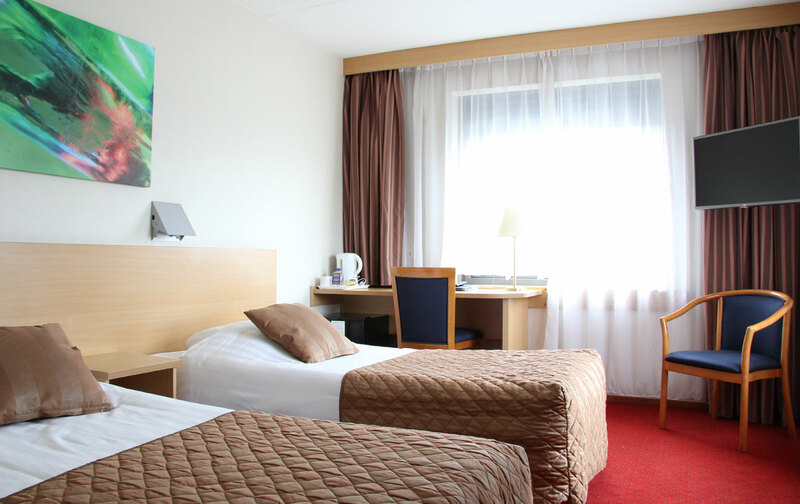 The hotel in Rotterdam-Alexander offers a fitness room which guests can use for free, while the straightforward rooms offer free Wi-Fi, flat-screen TVs and tea and coffeemaking equipment.